Jamie Spears still balance her time with her daughter Maddie Brian and reviving her music career. Are Jamie Lynn Spears & Casey Aldridge Rekindling Their Romance? Jamie Lynn Spears and Casey Aldridge are rumored to rekindle their relationship. 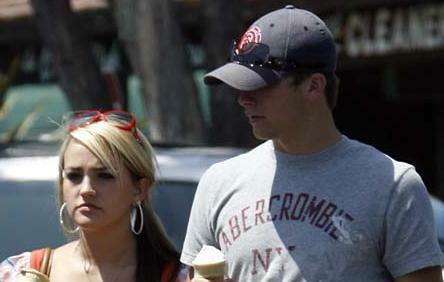 Read moreAre Jamie Lynn Spears & Casey Aldridge Rekindling Their Romance? Jamie Lynn Spears was reportedly want to go to college after finishing her high school education through online correspondence. The sisters Britney and Jamie Lynn Spears were spotted wearing bikini in Miami on Monday afternoon. They spent about an hour at the Mandarin Oriental Hotel pool with their kids and parents. Jamie Lynn Spears has reportedly called off her engagement to her baby daddy Casey Aldridge. The boyfriend of Jamie Lynn Spears has reportedly started walking again after being hospitalized with head injuries following a car crash last month. Will Casey Aldridge Serve Prison Time? He’s out of the hospital, but Casey Aldridge must now deal with the legal implications of his recent truck crash. 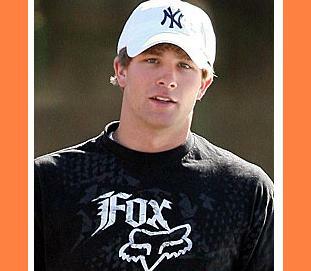 Read moreWill Casey Aldridge Serve Prison Time? Casey Aldridge, the boyfriend of Jamie Lynn Spears and father to her 10-month-old baby, was released from a Mississippi hospital on Friday, five days after flipping over in his pickup truck while partying with friends at a late-night bachelor party, a family source revealed. Casey Aldridge has been released from intensive care and is walking around for the first time since suffering a head injury in a car accident on Sunday. Jamie Lynn Spears’ fiance Casey Aldridge has been hospitalized with head injury after being involved in a single-car crash in Lousiana over the weekend. Casey Aldridge, the father of Jamie Lynn Spears’s 10-month-old daughter Maddie, was injured in a car accident early Sunday morning. Police have charged him with careless operation of a vehicle, which is a misdemeanor. On March 4, Jamie Lynn Spears and her boyfriend, Casey Aldridge, were spotted leaving their New Orleans hotel after attending her sister Britney Spears’ Circus comeback concert the night before. 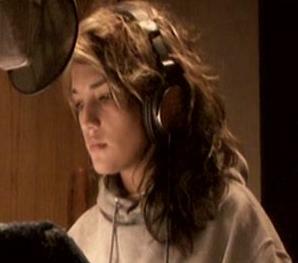 Jamie Lynn Spears has reportedly walked into studio to make a country music album. Jamie Lynn Spears is pushing ahead with her wedding plans. The city of Los Angeles and its airport police force are facing legal action from a decoy they allegedly ordered to help protect Britney Spears’ sister Jamie Lynn.